The holiday season officially kicks off at Walt Disney World Resort tonight with a live stream of "A Frozen Holiday Wish", the castle-lighting moment from Magic Kingdom Park. 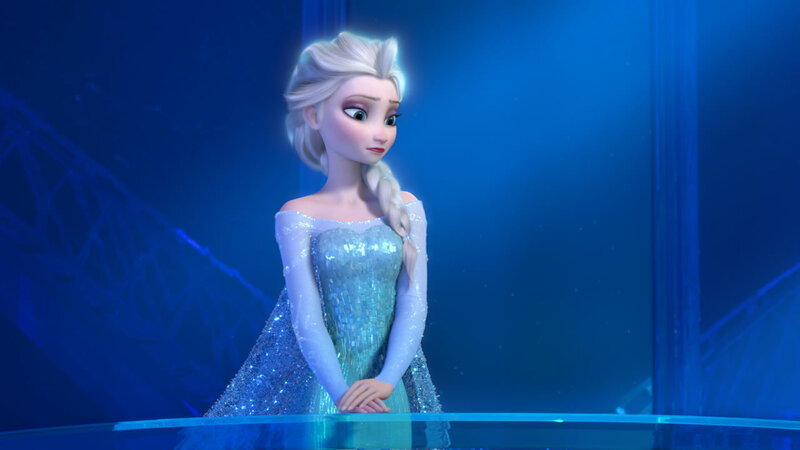 "A Frozen Holiday Wish" stars the royal sisters Anna and Elsa, and their friends Olaf and Kristoff. Queen Elsa uses her incredible powers to present a gift to everyone in the kingdom by transforming Cinderella Castle into a glimmering ice palace, perfect for the holiday season. "A Frozen Holiday Wish" will begin at 7:10 p.m. Watch the video player above to catch all the action!